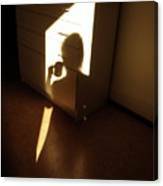 Bob, thank you very much for featuring "Morning Coffee" in your FAA group "Your Very Best Photography". Thank you for a very interesting comment! Thank you very much, Fred Jinkins, for featuring "Morning Coffee" in the FAA group "We Paint Every Day", and thank you also for the favorite! Oh, I do know about the difficulty of that one-handed stuff, Bonnie. Beautifully conceived and accomplished. This is one of my choices for the Best of Minimalism in Photography group. Hi Mitch - thank you very much!! Thank you very much, Lenore, and group members who chose this image to be featured in the "Best of Minimalism" group! 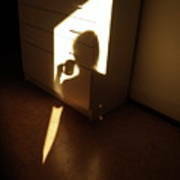 John, thank you very much for featuring "Morning Coffee" in the "Images That Excite You" group! Fantastic image, Bonnie! Gets a POD in the Best of Minimalism group. Thanks so much Sarah - I'm happy! Thank you very much, Michael Mirijan, for featuring "Morning Coffee" in the newly reconstituted "Phenomenal Club"! 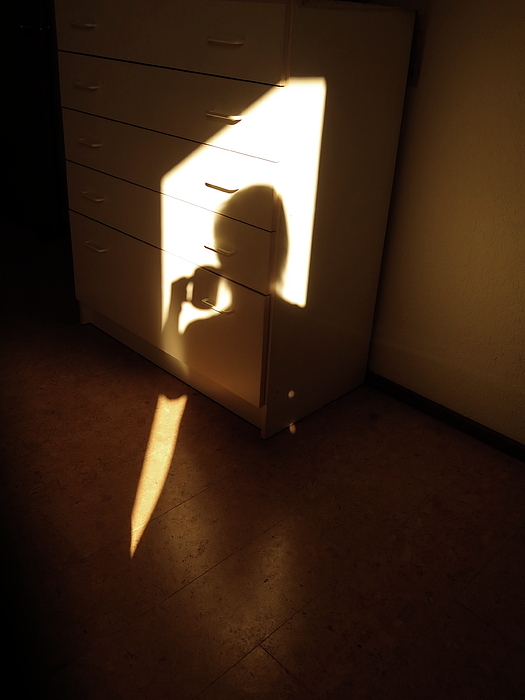 Thank you very much, Jenn, for featuring "Morning Coffee" in the "Figurative Abstraction" group! That first cup of coffee of the day - transporting! Taking this photo one-handed while keeping the camera out of the image was a bit awkward.